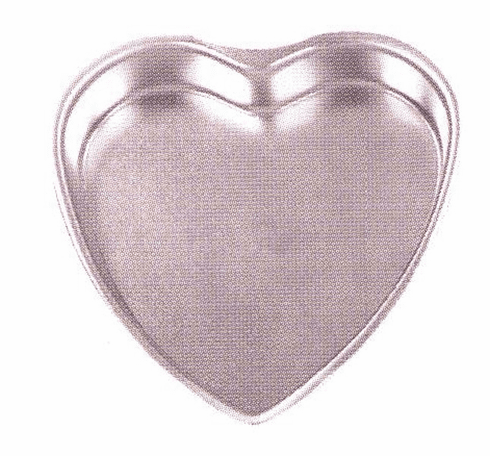 Home > Kitchenware > Bakeware > Heart Shaped Pan 8"
A heart as big as yours. Tinplated steel baking pan. Measures 8".